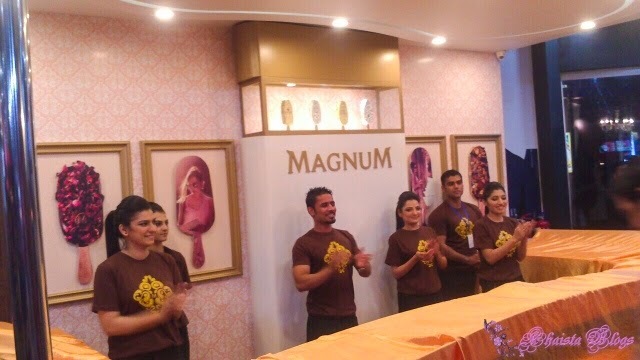 Great news for all the Islamabadians that Magnum Pakistan has launched their first capital city Magnum Pleasure Spot at Centaurus Mall. First in Islamabad and third in a row after two successful launches is Karachi this year. 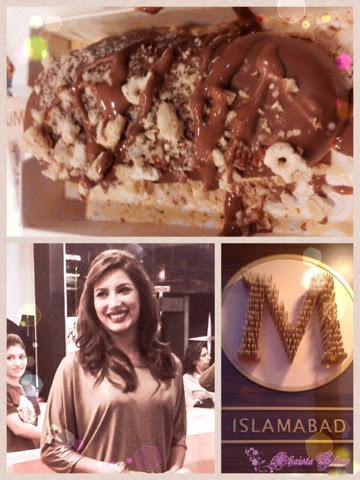 An extravagant and red carpet event was organised for the launch, making Magnum Pleasure Spot a Mecca for pure Belgian chocolate lovers. 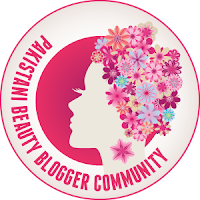 Event was host by dazzlingly beautiful Mahwish Hayat, who was cynosure of all eyes. The exclusive list of invitees added glamour and thrill to the event. 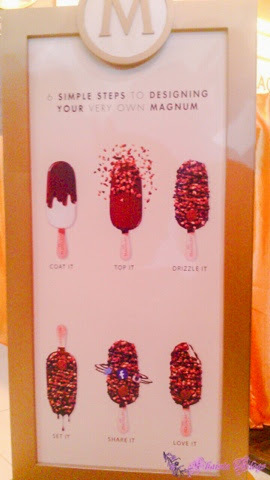 Magnum Pleasure Spot allows to design own Magnum bar (vanilla or chocolate) dipped in scrumptious pure Belgian melted chocolate with unique and equally mouth-watering vast array of toppings which sets taste buds to tingle. 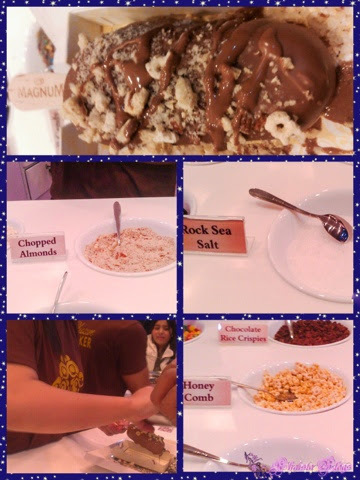 Toppings like sea salt, chilli flakes and corn flakes and the more traditional almonds, sprinklettes, candy bits, cranberries, coconut shavings and smarties add a dash of excitement to regular Magnum. I designed my own personalised Magnum chocolate bar with coating of pure Belgian chocolate and sea salt, almonds and honey comb toppings. A pure pleasure and indulgence yummmmm. So what are you waiting for? Go and grab your customised pure Belgian Magnum bar. 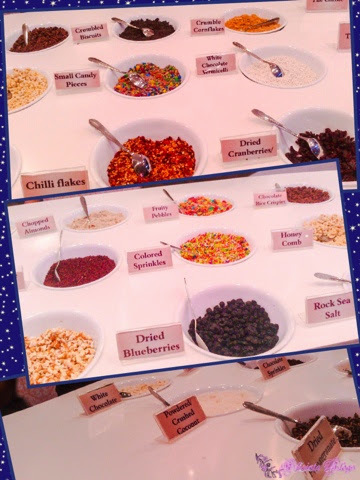 Do share your reviews that how exciting topping combination was.